Clickmeter Review: Discover All you need to know about ClickMeter! You are here: Home / Product Reviews / Clickmeter Review: Discover All the Facts you need to know about ClickMeter! 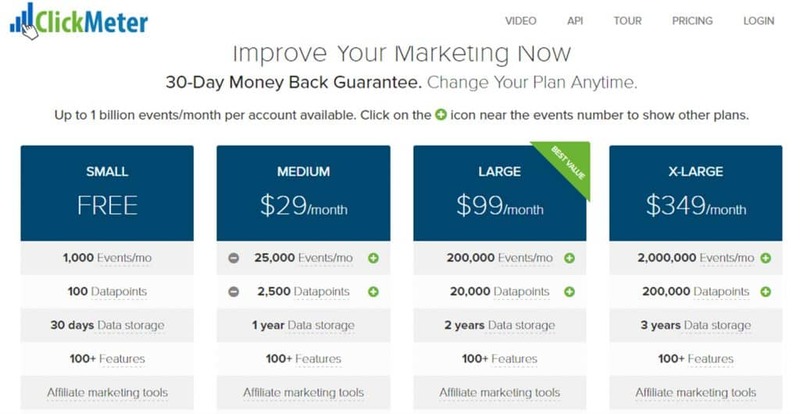 Clickmeter is one of the URL events management tools/conversion tracking tools that is not well known among many online marketers despite its highly effective features (most of the features are well-detailed in this Clickmeter review). In actual fact; Clickmeter is currently poorly ranked when you search for the term “conversion tracking tools”. Which implies that the company has a lot of work to do to create more awareness of this product. As a big believer in conversion tracking tools; I believe it’s highly essential for any serious-minded online Marketer to track and optimize their campaigns if you really want a sustainable result that can give you true value for money! The big question here is this; what is Clickmeter and how can it benefit you as an online marketer? Well, that is what you’ll be learning in this Clickmeter review. In this Clickmeter Review; I’ll be discussing all you need to know about Clickmeter and its features. Product Price: Starts from FREE, $29, $99 and $349. Discover all you need to know about ClickMeter; inclusive pricing, supports, benefits and its features! What are the Key Points in this ClickMeter Review? So, let’s me get started with the Clickmeter review by explaining what ClickMeter is all about! Clickmeter Review: what is Clickmeter? ClickMeter is a web-based professional URL events management tools/conversion tracking tools that allows you to track, monitor and manage the events and status of your URL’s! One of the interesting parts of ClickMeter is the fact that you don’t need to download or install any software’s before you can use the services. Clickmeter Review: what are the Advantages of using ClickMeter? 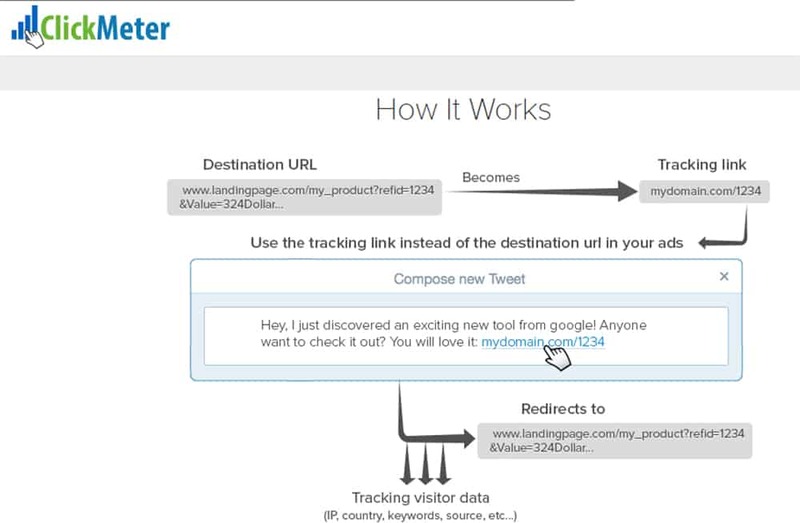 ClickMeter has more than 100 unique features – from targeting, to tracking, to integration and many more (see image below). Clickmeter Review: what are the Disadvantages of using ClickMeter? ClickMeter only provides email support. Who is ClickMeter for, or who can benefit from ClickMeter? 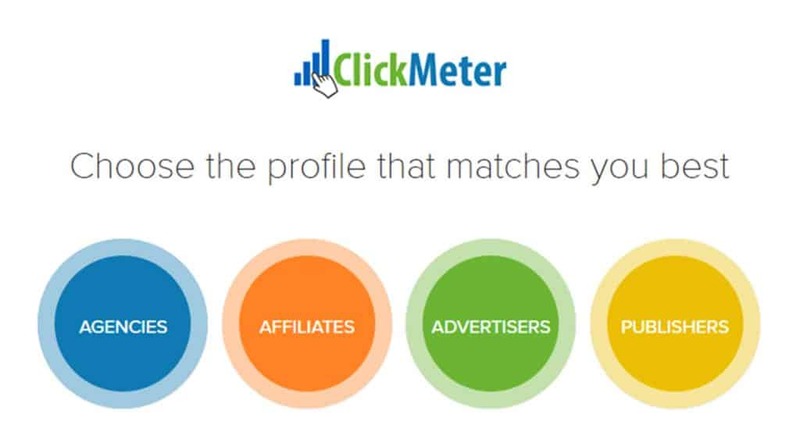 Basically, ClickMeter is a complete tool for any marketing agencies, professionals with internet related businesses, or internet marketers that are growth driven and passionate about tracking their campaign success. Clickmeter Review: what are the Benefits of using ClickMeter? 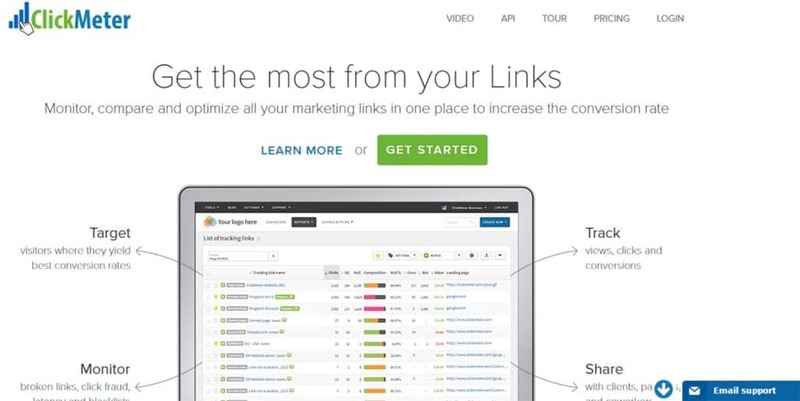 Track your Ads campaigns such as Google AdWords, Bing Ads or any other ads related. Basically, ClickMeter has more than 100 useful features that can help you simplify tracking, analysing and retargeting processes. Clickmeter Review: what Support system does ClickMeter provide? ClickMeter provides only Email Support. Although, you will possibly get answers to most of your questions from their support page (on their website)! NOTE: their packages are listed based on sizes. 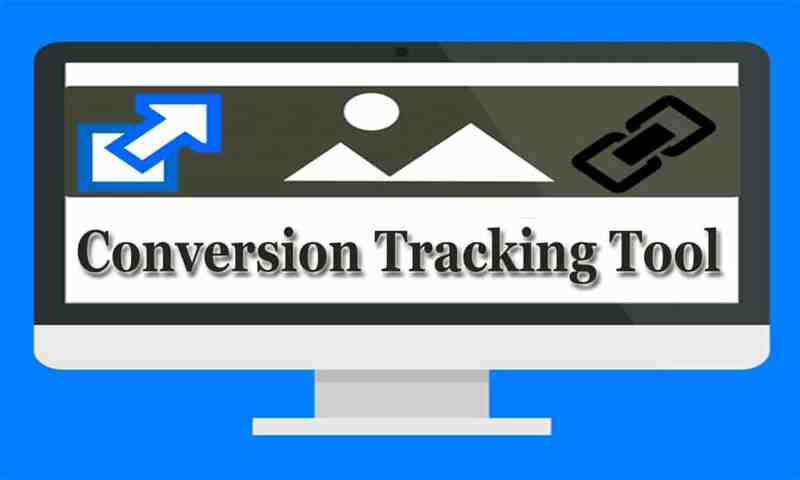 If you want to be in control, and also know what works and what does not work in your online marketing campaigns; then, i’ll suggest you use a conversion tracking tool! Personally, i’ve being using ClickMeter for over a year now and i’ve not seen any reason to fault their services. Truth be told; they’ve lived up-to and beyond my expectations (my opinion). All i can say is this; signup for their FREE account and try it out for yourself. The Free account give you practically the basics of all you need to make your own decisions or opinion about the product. Nothing hidden; it’s plain and simple! Video Tutorial: How to create a new campaign in ClickMeter. Video Tutorial: What is ClickMeter? As a kind gesture from you to us(InternetWD); if you find this review helpful; please kindly share it with your friends! One more thing; please don’t forget to share your thoughts (or possibly feedbacks) in the comment section below!